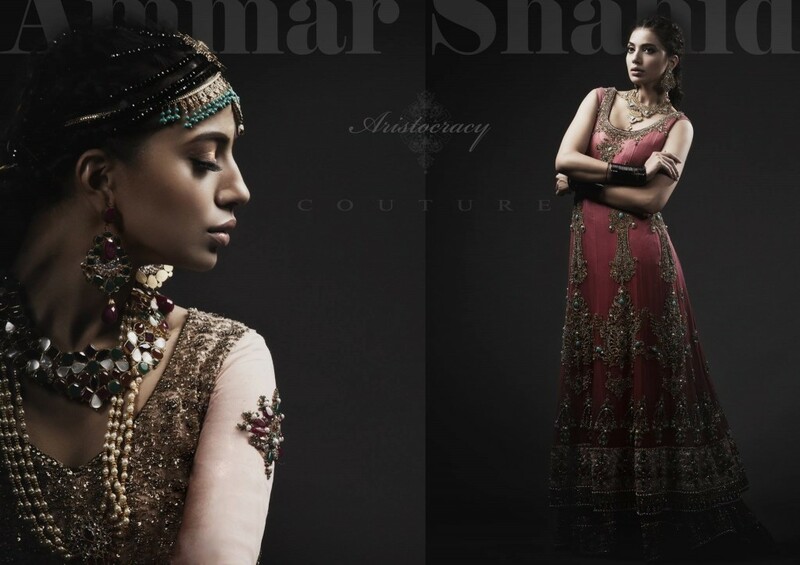 Bridal Wear Dress By Amina Shahid Arosticase Couture are awesome and stunning. 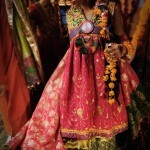 Dress are embellished with stone work and dbaka nakshi. 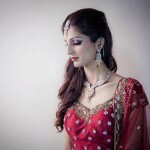 This entry was posted in Bridal wear and tagged Amina Shahid Amina Shahid, Amina Shahid Bridal Wear, Arosticase Couture, Bridal Wear Dress by Style Cry. Bookmark the permalink. Wants to order certain dresses but how …..no contact numbers????? Kindly provide us so as to order.